Set back from the busy coast, Palmer has a charming, hidden-away atmosphere. 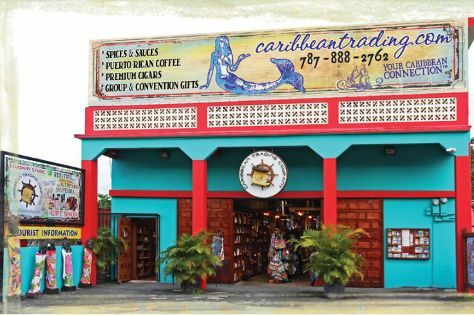 The colorful storefronts blend in well with the tropical scenery that surrounds the town. Visits to Palmer show an authenic and refreshingly normal lifestyle when compared with the large resorts in the busier, more famous urban areas. Situated within easy reach of the coast, Palmer offers a pleasant inland stop-off during explorations of the wider area. Palmer is in Rio Grande. Plan your holiday in Palmer and other destinations, from the rural, to the urban, and everything in between, using our Puerto Rico online tour planner .